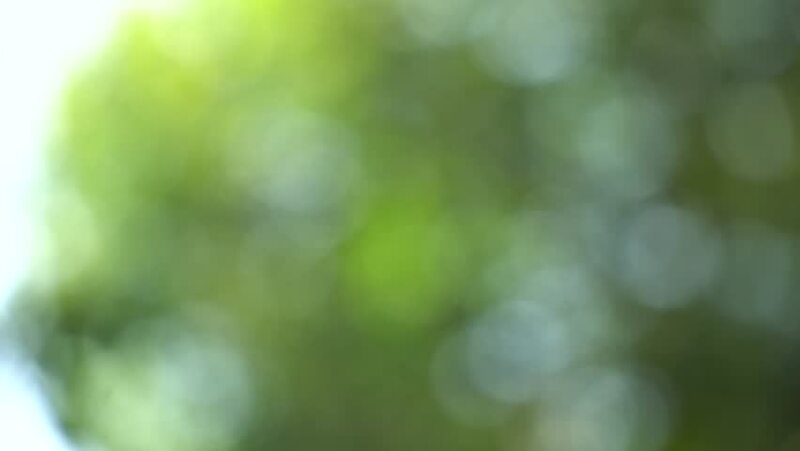 hd00:12Blurred light bokeh Background of Nature. 4k00:14Beautiful green nature background. Sun shines through blowing on wind green leaves. Out of focus 4k video footage.